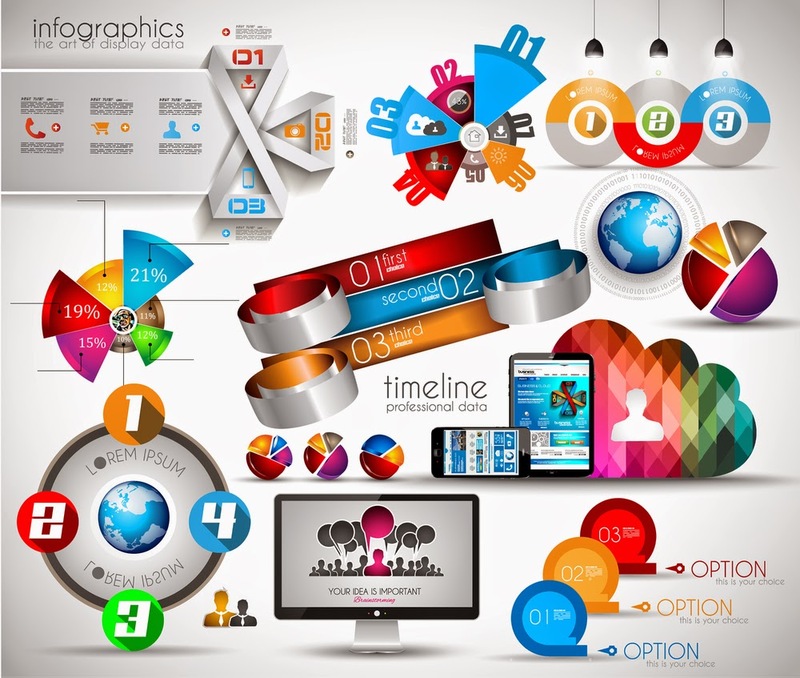 Within the last decade, Infographics have become extremely popular! In fact, from 2010 to 2012 infographic search volumes have increased over 800%. For those of you that aren't familiar with infographics, they are graphic visual representations of information, data or knowledge intended to present complex information quickly and clearly. Studies have found that 90 percent of the information that we remember is based on visual impact. Combine that information with the fact that we live in a time where 1.5 billion pieces of content, 140 million tweets, 2 million videos are created each day and you can see how infographics could be beneficial to your social media marketing efforts. Here are a few great tools to create your own infographics for free! Piktochart continuously strive to allow you to pull information together and effortlessly transform it into a powerful visual story. Whether you are an individual or a business entity, they offer a wide array of infographics that cater to every need and problem. The program is designed to be very user-friendly, allowing users with minimal programming skills to use it. Infogram is a tool allowing you to create more than 30 chart types, from bubble charts and treemaps to simple pie charts. It has a built-in spreadsheet for you to easily edit data or even import data from a XLS, XLSX or CSV file. Then save your inforgraphics to your computer as PNG or PDF and share them with the world through email, social media, blogs and more! The program is easy to use, so no design skills are necessary to make beautiful infographics. Venngage is an easy to use infographics tool that helps you create beautiful infographics, designs, & themes. 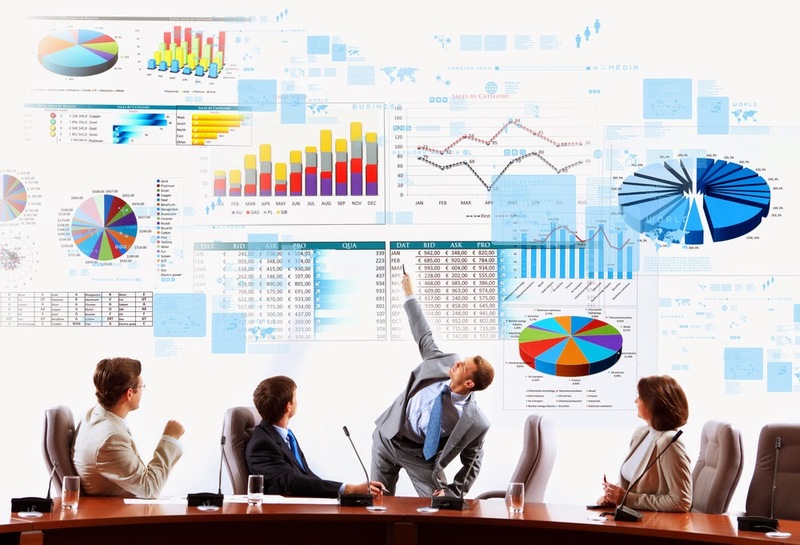 Using a simple drag and drop tool, create intereactive and engaging infographics. Choose from hundreds of beautiful charts and icons, templates and themes.